Caesarea Haifa Rosh Hanikra Acre Full Day Tour from Herzliya will cover all main sights along Israel's West Coast. 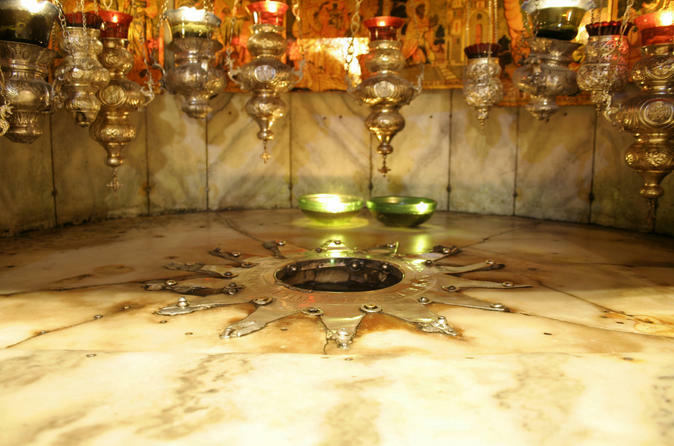 Jerusalem and Bethlehem full day tour departing from all hotel in Herzliya at 7:00am. This tour is the perfect option if you have limited time and can not afford to spend one full day tour at Jerusalem and Bethlehem separately. Jerusalem daily tour for half day in Jerusalem. Jerusalem is a city that promises a religious and spiritual experience, excitement and pleasure, interesting tours and entertaining adventures. Masada and Dead Sea Tour – the best seller. 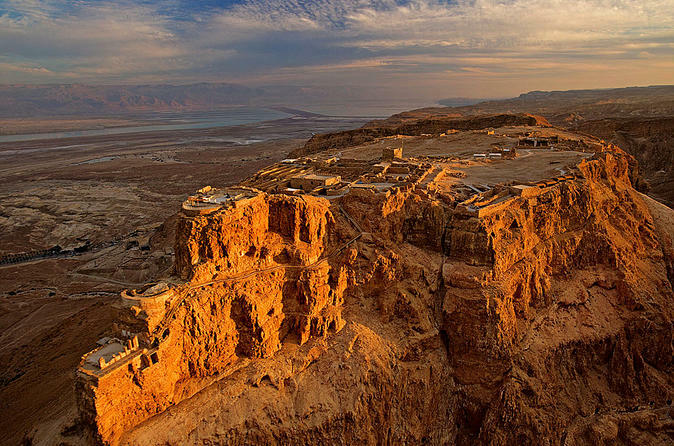 Masada and Dead Sea Tour from Herzliya will cover two of Israel’s most impressive highlights. 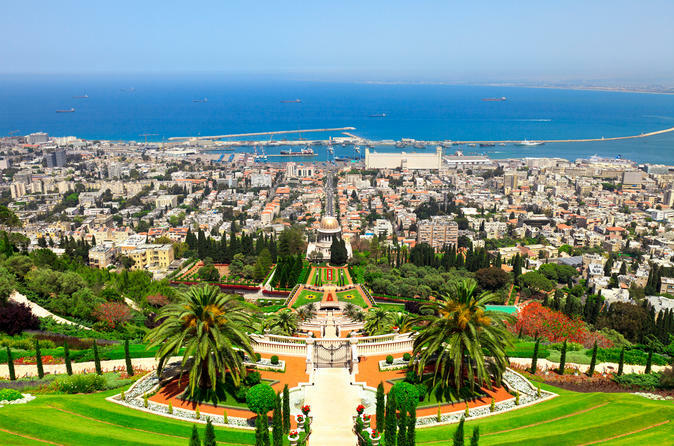 Nazareth Galilee and Jordan River Yardenit Daily Tour from Herzliya brings you all of the main Christian Pilgrimage sites in Northern Israel in only one day. Dead Sea Spa Relax Daily full day tour in English from all hotels in Herzliya. 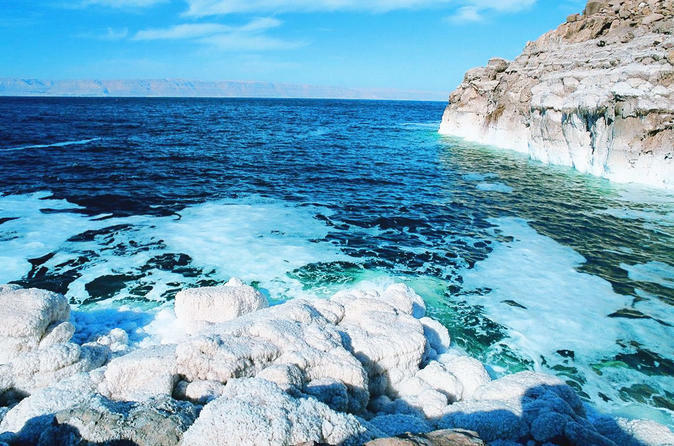 Dead Sea offers a vacation you will never forget. 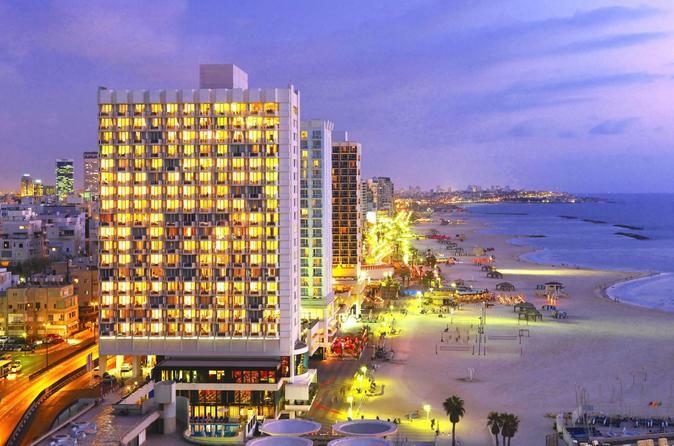 Tel Aviv Old Jaffa Full Day Tour from Herzliya. With its sultry Mediterranean climate, seaside location, hedonistic vibe and young, international population, it is no surprise Tel Aviv is known as the party capital. Jerusalem & Dead Sea daily tour from Herzliya. 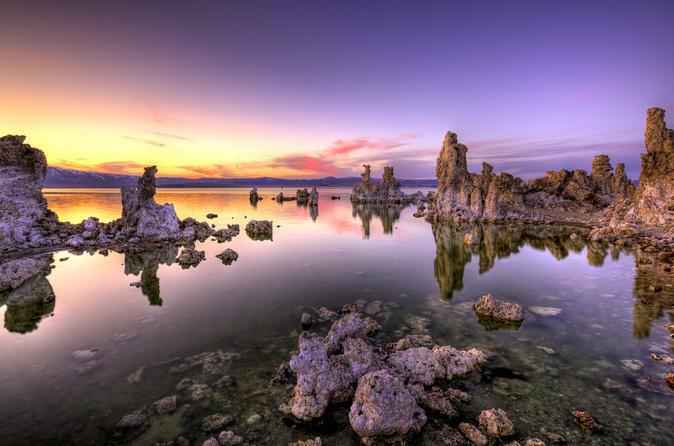 Basically this tour is the perfect option, if you have limited time and can't afford to spend one full day tour on each location Jerusalem and Dead Sea separate. 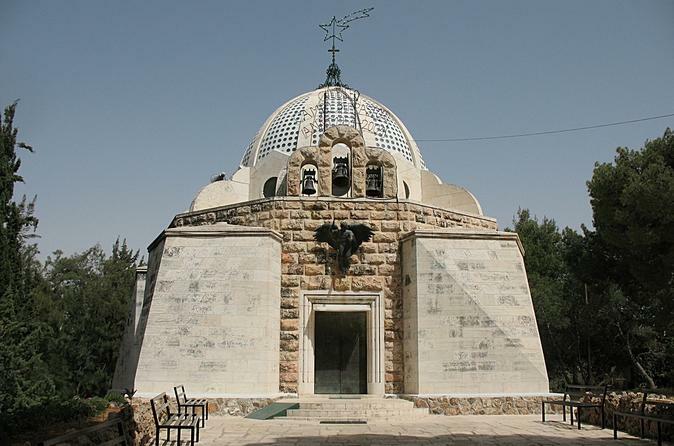 Bethlehem and Jericho full day tour in English from all hotels in Herzliya. Visit Bethlehem, Palestinian town south of Jerusalem in the West Bank. The biblical birthplace of Jesus, it’s a major Christian pilgrimage site. 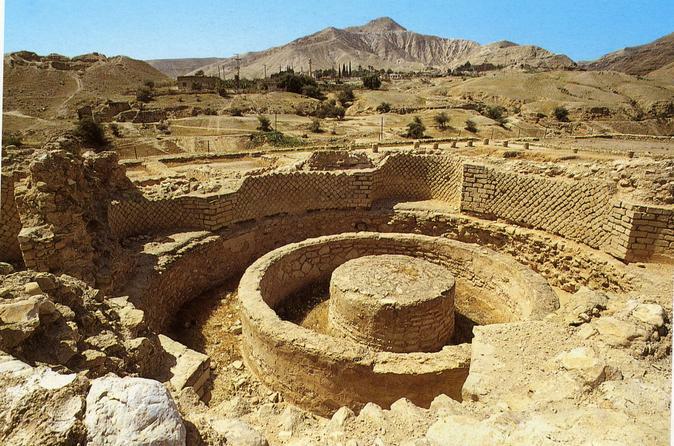 Jericho is believed to be one of, if not the oldest cities in the world. Bethlehem Daily half day tour from all hotels in Herzliya. Bethlehem is a Palestinian town south of Jerusalem in the West Bank. 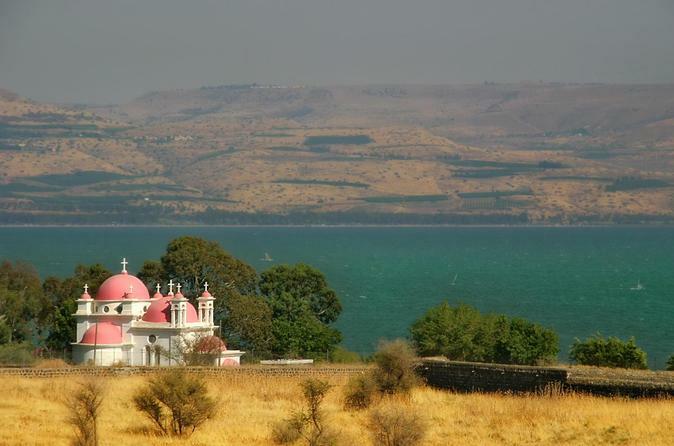 The biblical birthplace of Jesus, it’s a major Christian pilgrimage site. 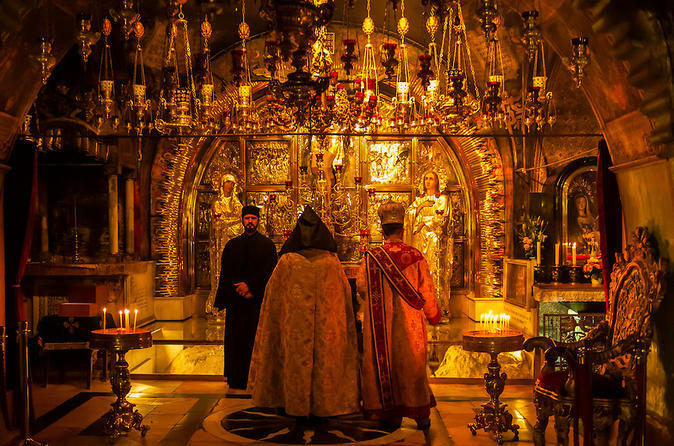 The birth is marked by an inlaid silver star in a grotto under the 6th-century Church of the Nativity, which shares Manger Square with the 15th-century Church of St. Catherine and the 1860 Mosque of Omar.